​but I love it without denigrating the earlier edition . . . It is the original in the sense of the one straight from Therese's pen. This classic edition was edited immediately Therese’s death by her oldest sister Pauline (also known as Mother Agnes). It is the original in the sense that it was the first edition published and was the standard for decades. but in fact there were important considerations (such as many of the people St. Therese wrote about being still alive) which, along with the Holy Spirit, prompted Mother Agnes to edit as she did. I like to remember that this was the edition that started the worldwide "storm of glory" and made Therese ​a "prodigy of miracles," as Pope Pius XI called her. Translated from the critical edition by John Clarke, OCD. Includes general and biblical index, with 12 photos. Those who attended St. Therese of Lisieux during her last illness were living in the company of one of God’s greatest saints, one prepared for our times. Fortunately for us they did not simply listen to her conversations, but wrote down what they remembered. This volume brings together their reports of Therese’s final words during her last months, including some of her most famous sayings, such as I will spend my heaven doing good on earth. This sequel to volume 1 contains all of Thérèse’s letters from the end of September 1890 (during her novitiate) until her death in 1897, as well as many letters written to or about her. 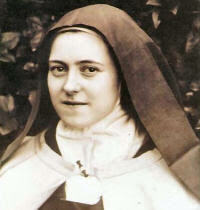 Here the mature Saint Thérèse shows the path of her growth as a religious and as a deep spiritual writer. 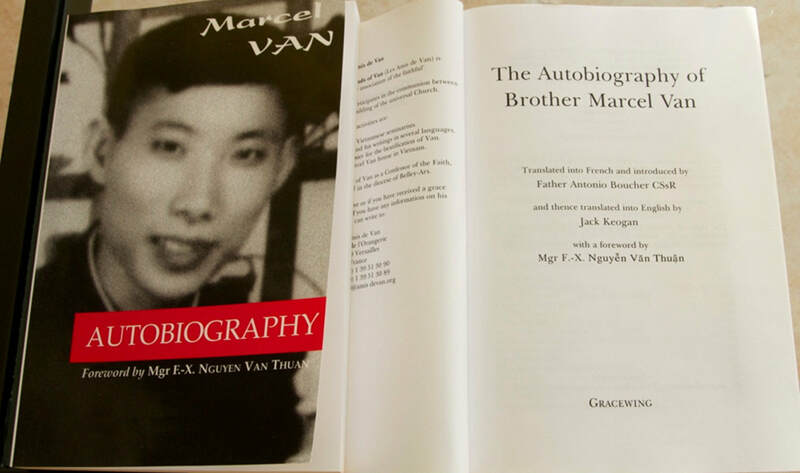 The reader learns much about all of her correspondents, including her two “missionary brothers,” and gains familiarity with the development of her thought and message. Fifty pages of complementary documents give us useful tools for studying the texts. This work has been translated from the critical edition by John Clarke, OCD. The ebook includes 4 pages of facsimiles of Thérèse’s letters, plus a fully linked general and biblical index.